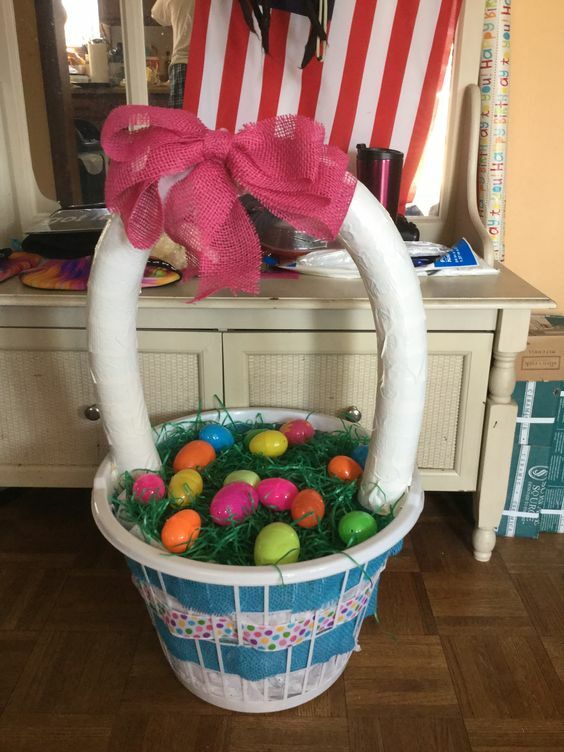 Easter is a great time for family crafts! 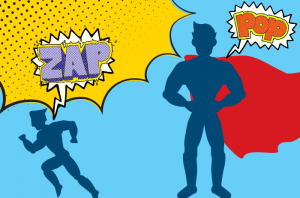 Families often spend the holiday decorating egg shells. 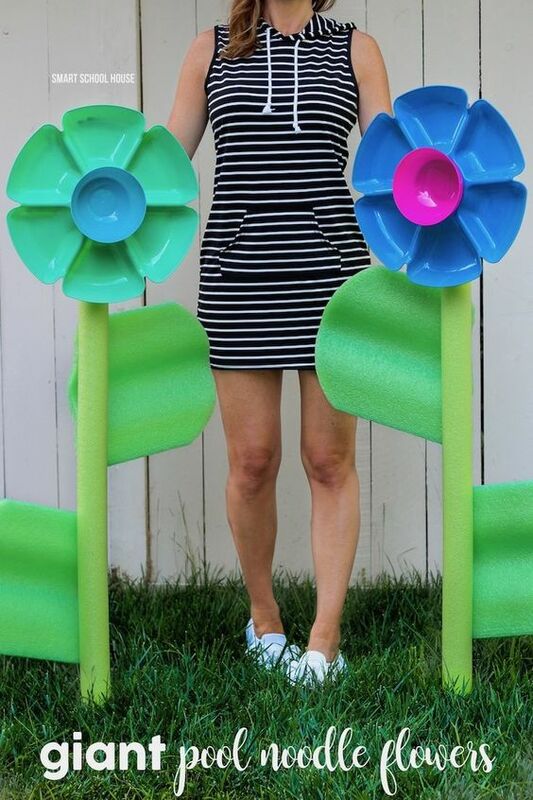 This year, create some adorable Easter/Spring -themed crafts out of SwimWays pool noodles! 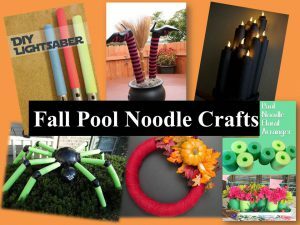 The best part is that these crafts can play a part in your holiday! 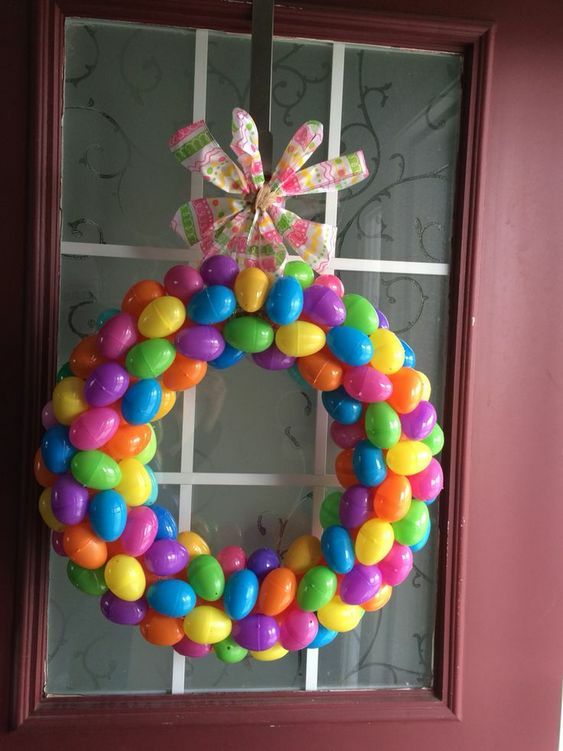 Decorate your door with an awesome wreath, your yard with giant flowers, or give your kids an Easter basket actually made with a pool noodle! 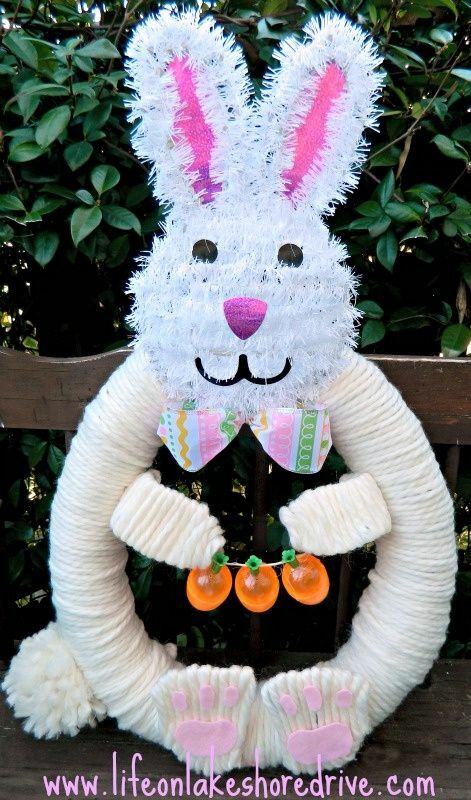 Decorate your door, house or yard with this adorable Easter bunny! 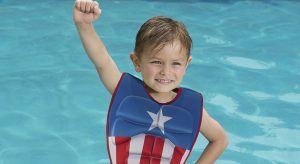 Finally, please keep an eye out for our upcoming Swimways Easter Basket Giveaway!